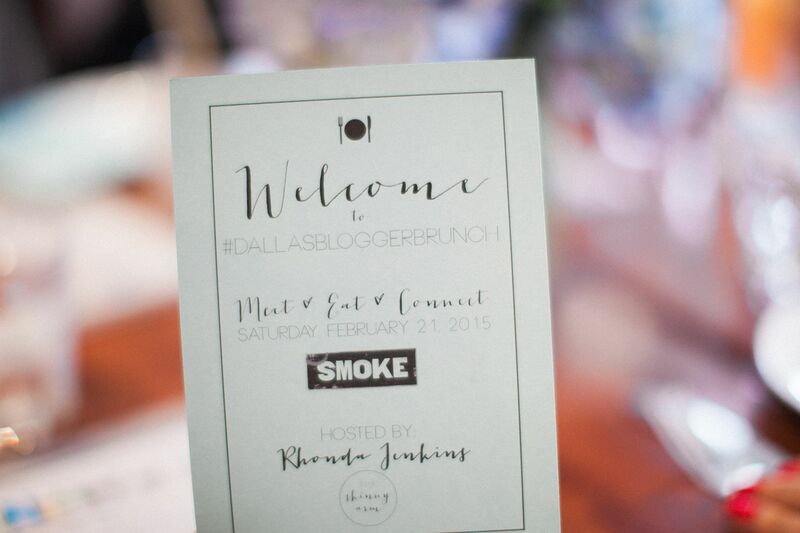 Over the weekend, I hosted the second Dallas Blogger Brunch at Smoke in south Dallas. 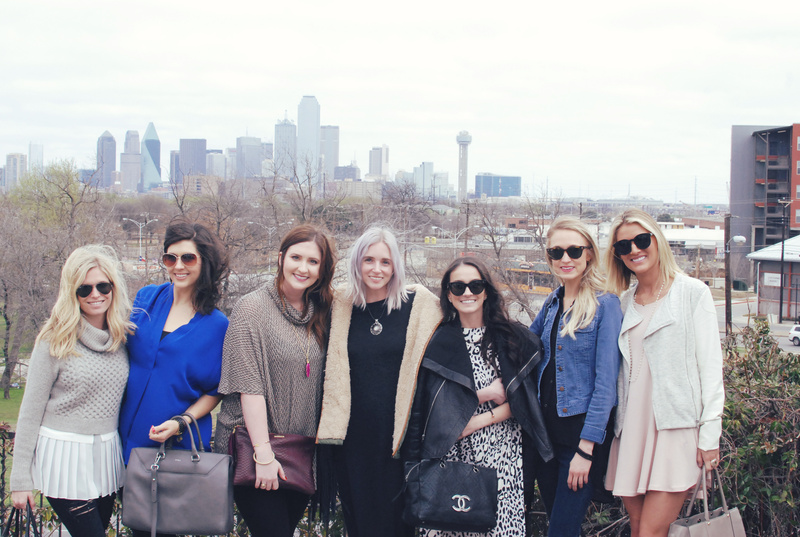 I invited 8 Dallas bloggers who I connected with on Instagram or through mutual friends to attend. Last month was our first Dallas Blogger Brunch at Sissy's Southern Kitchen and I met such wonderful women so I decided I'm going to make it a monthly event. This month, we went to Smoke and had a delicious brunch while meeting new friends. Saturday was overcast and chilly, but Smoke has an amazing view of downtown Dallas so we had to take a group picture after brunch in front of the skyline. Two girls who attended, Brooke of One Small Blonde and Sage of So Sage, had just returned from New York Fashion Week, so I loved getting to hear about their recent adventures. I also met Natalie & Sarah of We The Birds, who are the sweetest sisters! Kari of Sophisticated Whimsy and Kailee of A Dash Koko also attended and I had such a good time getting to know them. Stephanie of GeekGlam took all of these amazing photos- I love working with her. Arranging flowers is one of my favorite parts of preparing for an event. 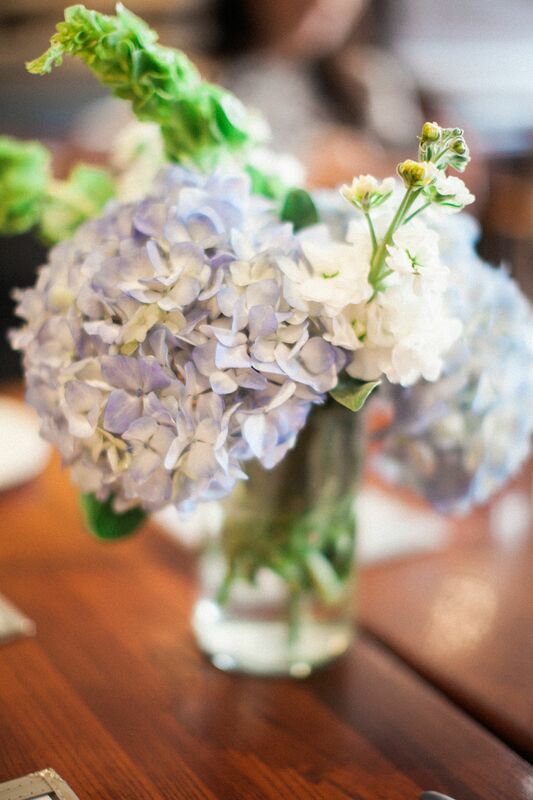 I bought hydrangeas and white stock from Central Market to make a simple floral arrangement to brighten up the table. 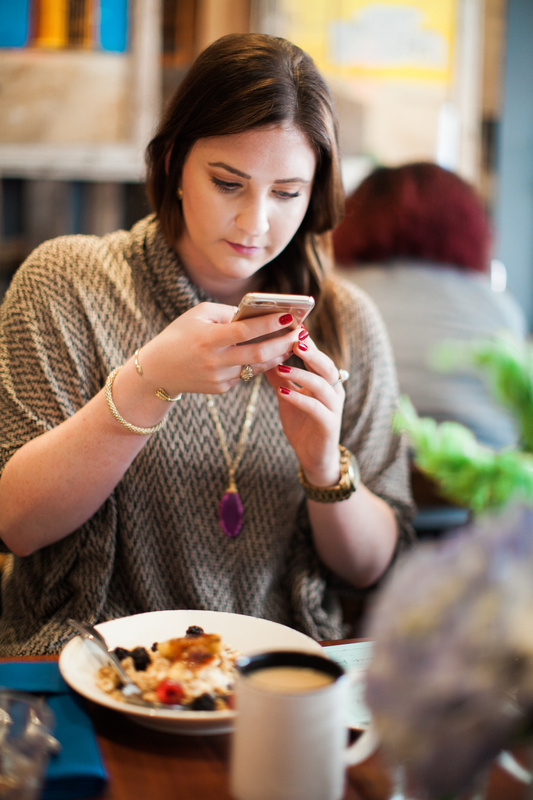 Of course bloggers have to take photos of everything, so we all stopped to take photos of our food before actually eating it- I love that Stephanie captured this photo of Kari Instagramming her food. 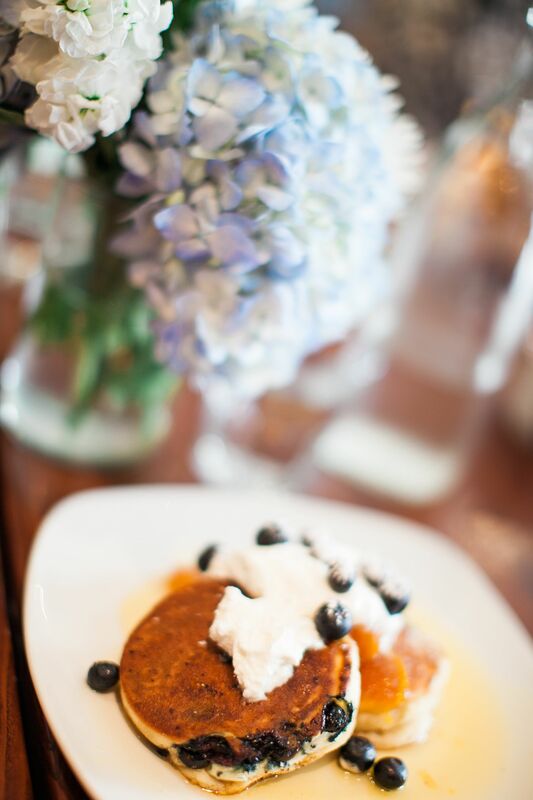 I ordered the blueberry ricotta pancakes and they were life-changing- I highly recommend them! I'm looking forward to next month's brunch and another opportunity to meet more amazing women in Dallas over brunch!